Colorful summer pictures are our answer to cabin fever! I know we are all getting pretty darned sick of winter. We’ve decided that the weather forecasters are always predicting warmer weather at the end of the week, yet it never comes! So we decided that summer photos are simply a cabin fever solution to give folks some hope to cling to as the snow blows and the temperature falls. Again. I decided to look back at September 6th photos of our place and share the COLOR with you. We are SO color-deprived in the winter! When you look at bright summer photos, your eyes can’t absorb what they’re seeing! Here in a valley on the west side of the Cascade Mountains in western Washington we have daffodils,forsythia,hellebores,heather,primroses and hyacinths blooming. We have had weird weather this year with temps in the 60’s and 70’s off and on. Even the wild plums are blooming. I will try to send some of our spring to you. Hope it warms up back there really soon. You folks have had more than your share of winter this year. I’m with you on this, Jackie. Garden seed catalogues have been coming in and I keep looking through the pictures over and over and dreaming at this time of year. We’ve had a very warm winter here in western Colorado, I’m dreading that we will have lots of bug problems this summer. My lilac started budding this last week already! Jackie, the pictures are beautiful! It’s so hard to be patient now that we can see spring coming! I sooooo want to get into the dirt. We hate you!!! lol. We think 20’s is WARM!!! Last night it was -30. That’s cold for even us way-north Yankees!! I’m tickled that you can get in the dirt! I’m still in the wishing and planning stage. YES, we do feed the birds. Right now we’ve got Redpolls, Chickadees, Hairy, Downy and Pileated woodpeckers, Pine Grosbeaks, Blue Jays, Canadian Jays, Nuthatches and (ugh starlings on occasion). I saw a Great Grey Owl on the drive yesterday and of course, we have lots of Bald Eagles, Ravens and Crows. I’m hoping we’ll get a Snowy Owl, but so far, none. Time to make folks drool! 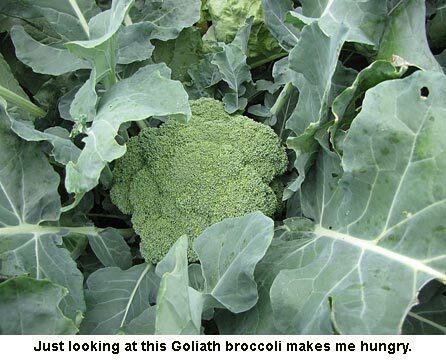 I have been working in the garden for a while…… planting cool weather crops! Warm weather stuff (tomatoes etc) get to go outside on nice days……. We have a cold front moving in………. Maybe sleet on Monday with maybe upper 20’s for the low……… Of course……. When the “Yankees” are saying that 80 is hot I will be laughing. With no A/C we bear TRIPLE digit on our homestead! Go to No Till Gardening on Facebook. 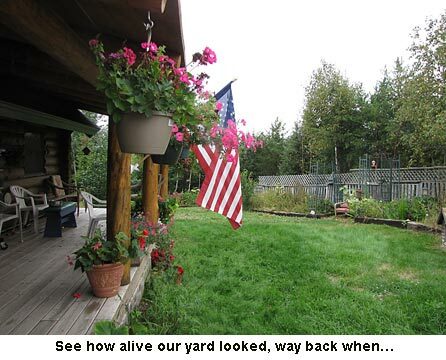 Pictures of my garden are posted. They are almost a month old! I need to update! You do feed the birds – right Jackie? When I lived near you we had Grosbeaks, Chickadees, Nuthatches, wood peckers, Grey Jays, Juncos and a few others. I am happy as I have Goldfinches this winter (first in about 4), Redpolls, Hairy and Downy Wood peckers, Chickadees, Blue Jays, a Junco (first one today in weeks), Tree Sparrows and of course House (ick) sparrows. There are two Bald Eagles eating a road kill deer about 3-4 miles east of us….magnificent birds that we now see regularly. There are the Horned (no Snowys) Owls between us and town. (It has been a mostly above -20F for lows.) I saw my first Long Earred Owl ever out by my compost pile near Christmas and there was a Great Grey Owl east of us earlier this year (way south of his range.) I do have some seeds sprouting, but my birds keep me entertained! You sure nailed it, so nice to see your photos. 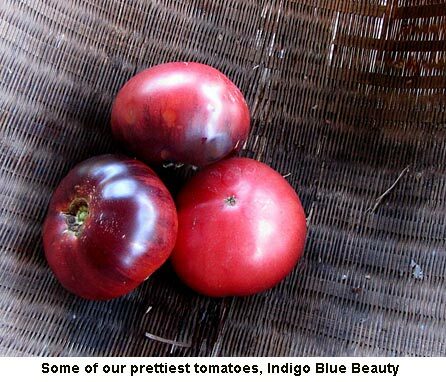 Your Indigo Blue Beauty look like they have Cherokee Purple somewhere in their heritage. But of course no one knows for sure where Cherokee Purple came from – the popular urban myth has been found not correct but so far as I know no one has done a genetic analysis of Cherokee Purple to find out what the truth is.